What if plastic bag could save life? Biobag is a device looking like huge ziplock bag strewn with tubes of blood and fluid. Biobag is an artificial womb. It was invented for preemies. They could stay in Biobag to normal labour time. Before we can talk about human, it was tested on eight fetal lambs. In Biobag they could continue their fetal life. Lambs were stay in Biobag for four weeks. In this time their lungs and brains evolve, tehy overgrow with wool, they started to open eyes and swallow. Fetal lambs stay in Biobag from 105 to 120 pregnancy week. Its similar period as 22 to 24 pregnnancy week in human. After that time, lamb fetuses were taken to the incubators and was given all the treatment as human preemies have. 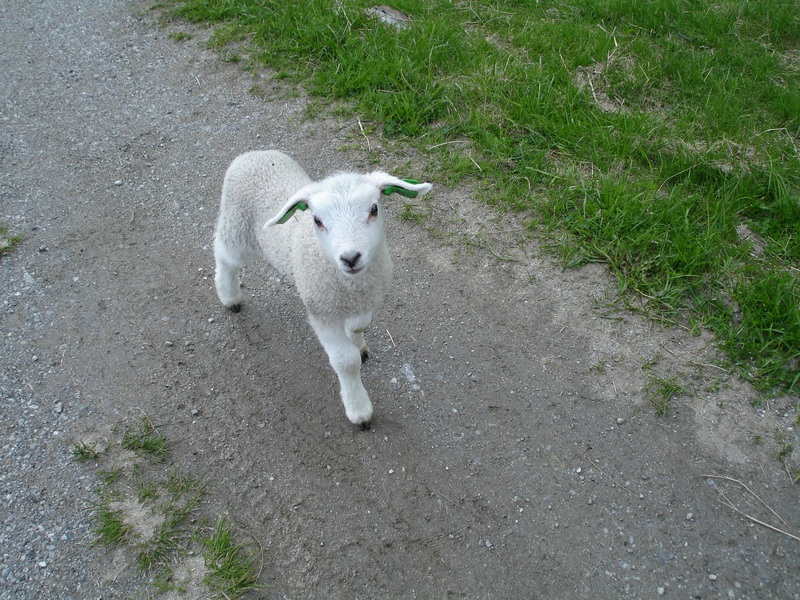 The study showed that lambs from Biobag was in similar condition as lambs form Cesarean section in 120 day of pregnancy. So, the progression has exactly the same time as in nature. There was no abnormalities in brain or lungs- teh organs that are sensitive and can be harm in preemies. Neonatologists from The Children’s Hospital of Philadelphia says that lambs in this special bagd evolve correctly. It gives a hope for many human preemies. Especially for these, who are born about 28 week of pregnancy. These babies are expose to many health complications and diseases which have an impact on their lives. In Poland 6-7 % of newborns are born before the date. Babies needs intensive care and special equipment to save their lives. Nowadays many of slightly premature babies dies (10 percent in US and 20 percent in Poland). Biobag could save them. Biobag as a false uterus sounds like something from science- fiction movies. But it can be a tool to save human lives.